Our newest department at Orchard, we invite you to explore The Atrium! When you walk in, you will be greeted by an amazing array of houseplants, terrariums, air plants, orchids, and more! Whether you're just getting into plant parenthood or looking for a new and unusual houseplant, we've got you covered! 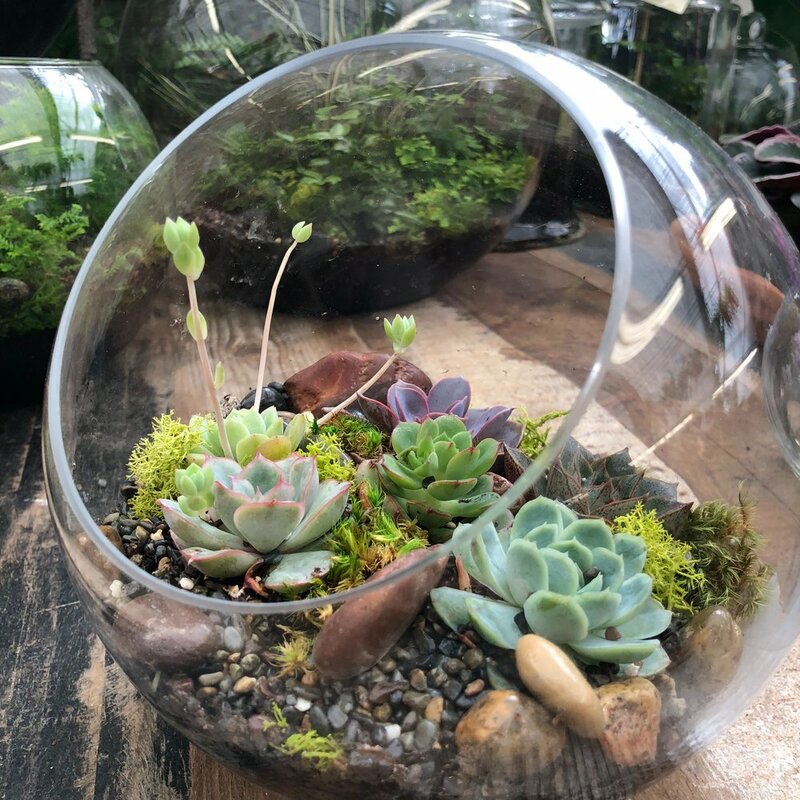 Don't miss our collection of plant accessories including macrame, baskets, pottery, misters and fertilizers to keep your plant healthy, happy and looking good! Stop into the Atrium and spread the greenery inside your home, office and beyond! We turned over a new leaf in our former florist, and renamed our space “The Atrium” in January of 2018 and turned our focus on houseplants. We’ve replaced our traditional floral designs with living arrangements. Each arrangement is an individually designed creation by our team in the Atrium. 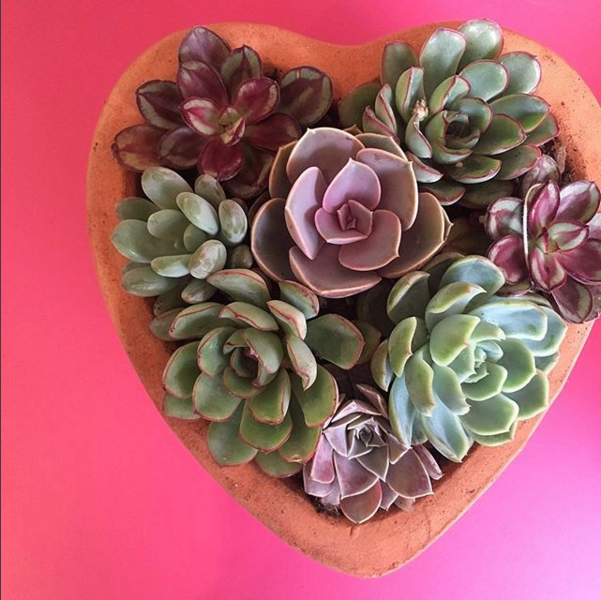 Using succulents, houseplants, African violets, orchids and more, we create unique and charming arrangements perfect for a gift, centerpiece or desk-mate! 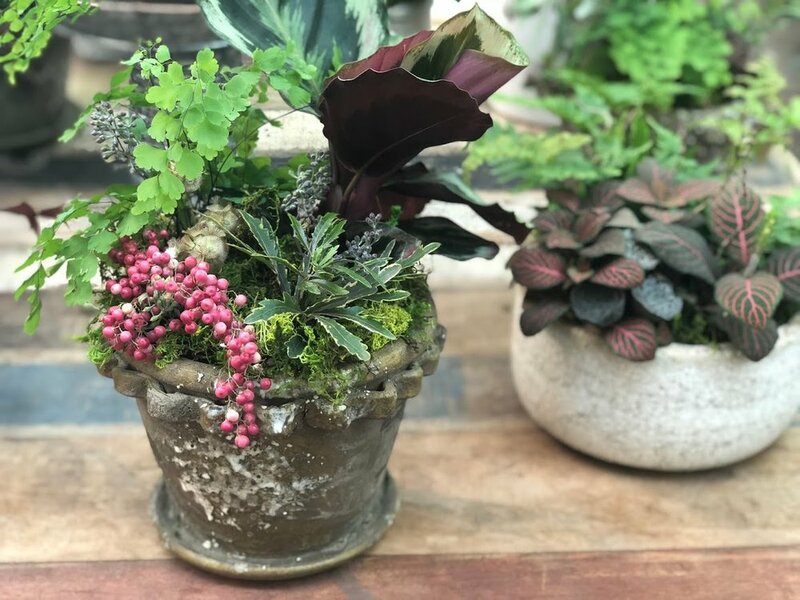 Check out our blog for our houseplant tips and stop in today and talk with us in person! 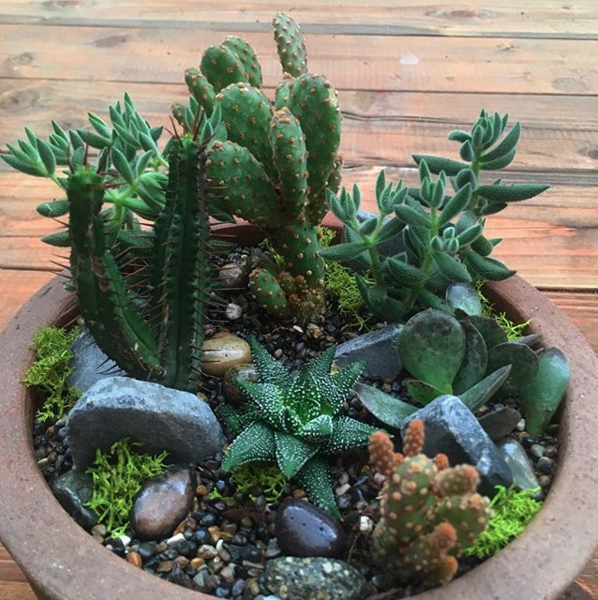 Whether you need advice on repotting, repotting in general, looking for a custom arrangement or just worried about your plant pal is looking, we’re here to help! We’ve also got ongoing houseplant workshops, visit our Events Page here!